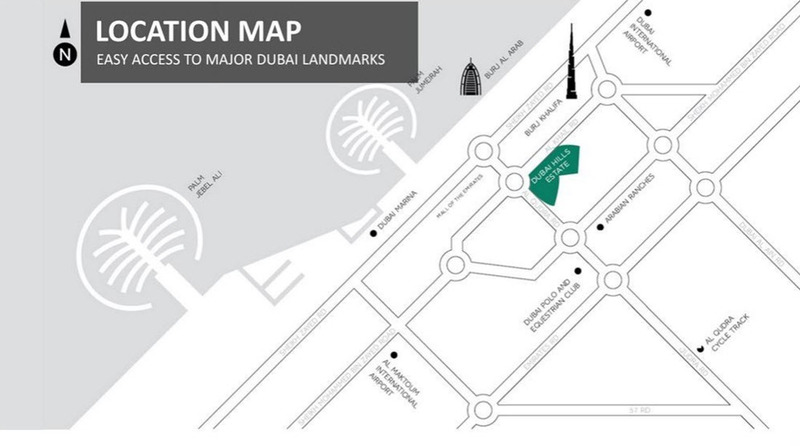 The Fairway Vistas is the wonderful project launched by EMAAR in Dubai Hills Estate that holding in Mohammed Bin Rashid City (MBR City) with the offering choice from the six and seven bedrooms type of Modern and Modern Arabesque villas which are available on the flexible payment plan and the anticipated handover date is June 2021, as well as these Villas, are built with the keen attention which will surely meets with everyone expectation. 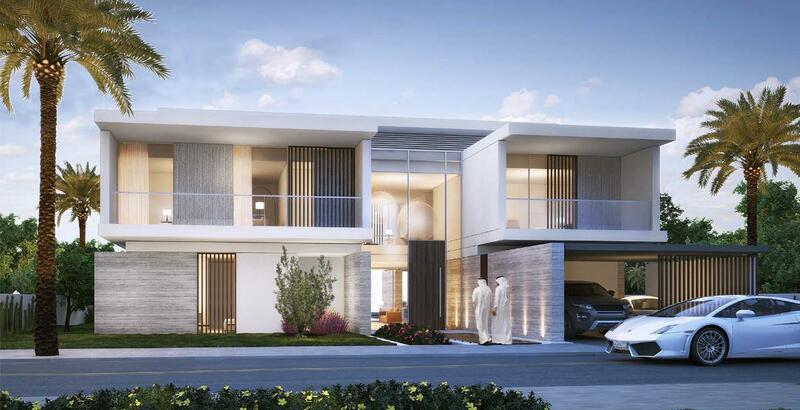 EMAAR developer is one of the best developers in Dubai and it always constructed the residential construction to a luxury and peaceful lifestyle to the resident as well as these Villas are built with high end martial having unique designed that makes the Villa most attractive and ready to live in. Fairway Vistas Villas are gracefully designed with the premium quality finishing that makes the villa suitable for the families. These Villas are offering the better quality way of life with the premium living specialist as well as these Villas are also providing the top class amenities with overlooking to the lush green park. 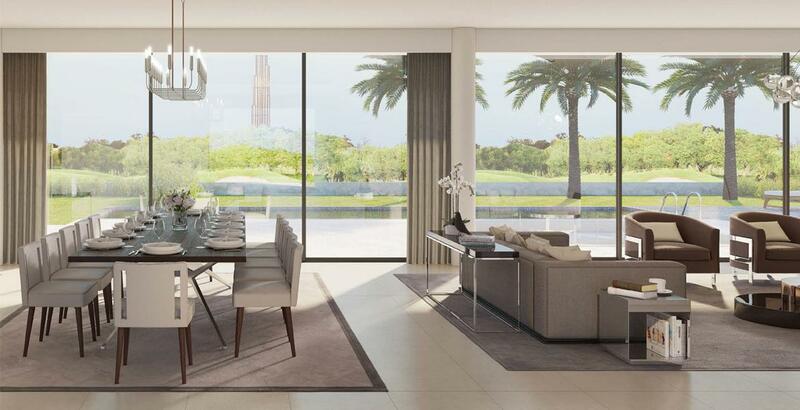 In the Fairway Vistas Villas, the resident will wake up each morning with the song of the birds in the dedicated lush green garden and also get the natural sunlight floods through the large floor-to-ceiling windows that also offer the beautiful view of the surrounding. In these villas, there is attentive design with contemporary expediency which one can see in every detail of the extensive villas as well as in this villa one can also find the high ceilings accentuating with the open-plan layout that put the resident's mind at ease. In this villa, high-quality marvel is used with the magnificent finishes which one can see in every room of the villa and one can also find an exquisite canvas for the personal style to burgeon into the home of dreams. From the moment step into the villa at Fairway Vistas the resident will find all villas have the combine sophisticated style with superior amenities that offers the exclusive lifestyle to the resident. In this villa, one can find the lush garden framed by a stunning panorama view of Dubai from the second-story balcony and one can also find a private pool under the crescent moon and twinkling stars. 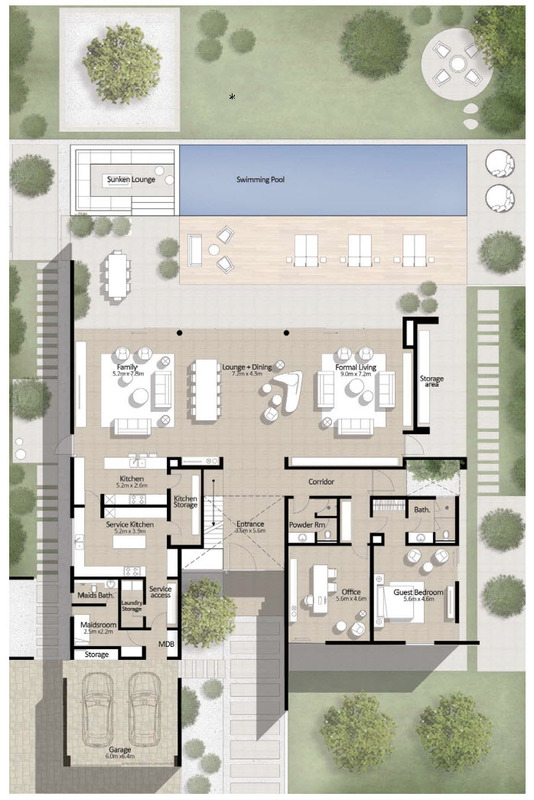 By living in the Fairway Vistas villas one can experience the healthy living in harmony with nature as well as the resident will also find the long shaded pathways connecting with the parks. In this villa, the resident can enjoy the endless array of community amenities that include the golf club, the modern health club, and tennis academy to nature trails as well as the jogging tracks with children’s play areas and numerous another sporting, leisure and entertainment facilities. In this villa, one can find the great selection of cafés, hotels, medical clinics, restaurants, spas, and salons all are within easy reach. 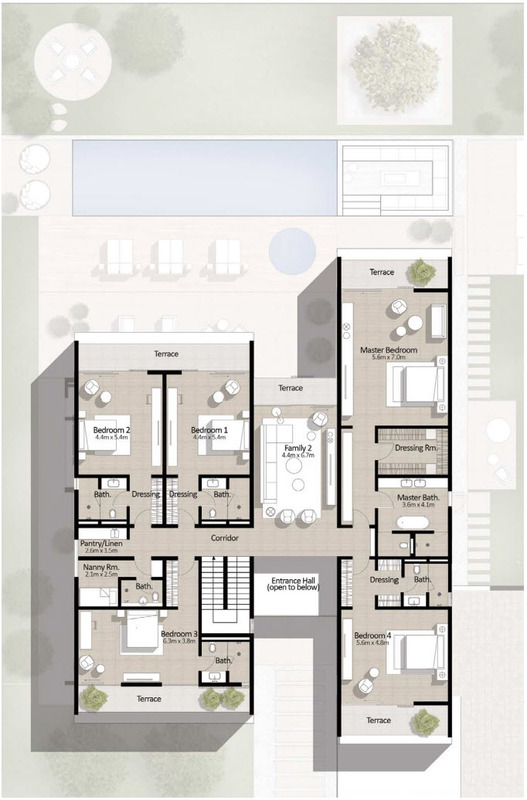 The Fairway Vistas six and seven bedroom Villas are available on an attractive payment plan. 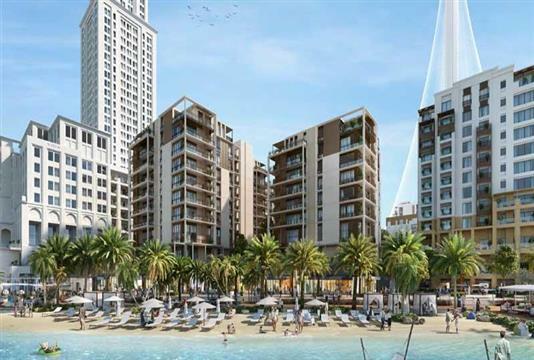 The Fairway Vistas Villas is situated at the prime location of the Dubai Hills Estate that is centrally located in MBR City and one can easily access to Sheikh Zayed Road and just 10-minute drive from Downtown Dubai. 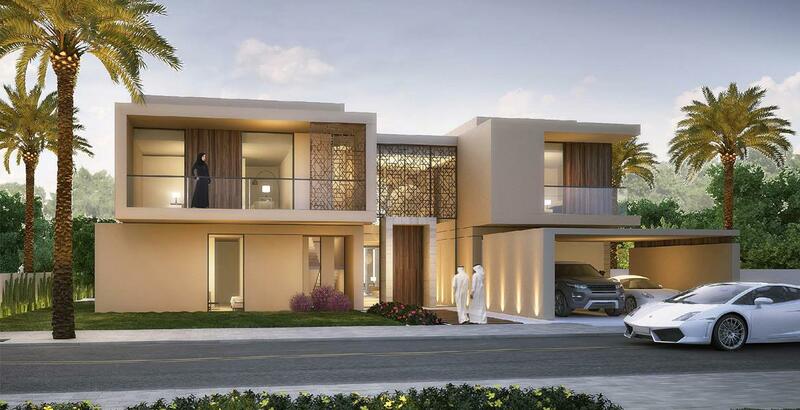 These villas are close to the junction of Umm Al Suqeim Road and Al Khail Road and simple access to the Etihad Rail as well as simple access to the Dubai Metro lines that will connect to the other major places of Dubai to visit. The Fairway Vistas is perfectly located in Dubai Hills Estate which is an exceptional merge of elegantly-planned neighborhoods home of a splendid 18-hole championship golf course as well as this community is the largest development of its kind that offers an electrifying way of lifestyle within the city and this community is masterfully-planned the 2,700-acre multi-purpose development that makes an essential part of the Mohammed Bin Rashid City (MBR City). 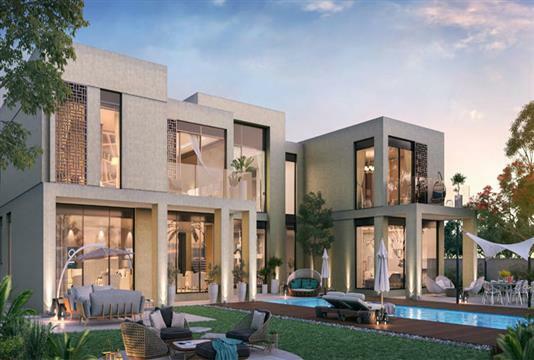 In Dubai Hills Estate the resident can have the benefit of the eye-catching views of the Dubai skyline that is complemented with lush landscaped gardens and parks. 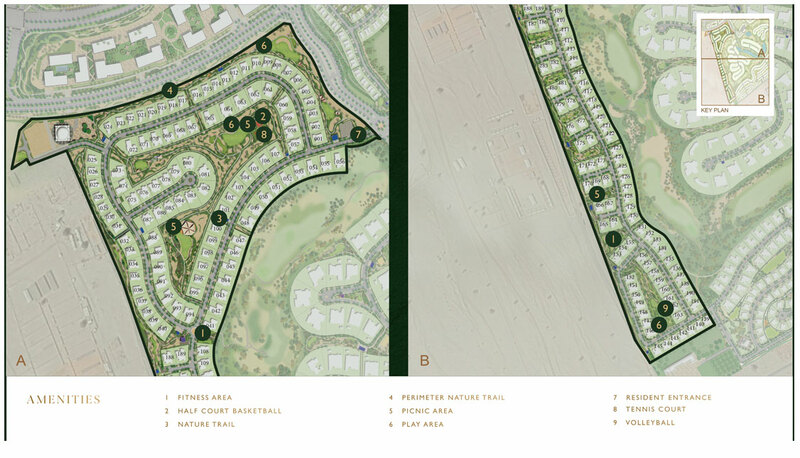 In this community, the resident can also have the wide-ranging of winding walkways with large open areas which offer an energetic lifestyle to experience and herein this community, the resident can also enjoy the exciting game of world-class golf on appealing courses as well as the resident can straightforwardly socialize with others at the clubhouse. In this community, the resident will be facilitated with the diverse recreational areas in which the resident can find the devoted children’s play areas and also have the experience of a holistic approach to living healthy as well as this community is the family-oriented community as one can find huge entertainment for all age’s groups. 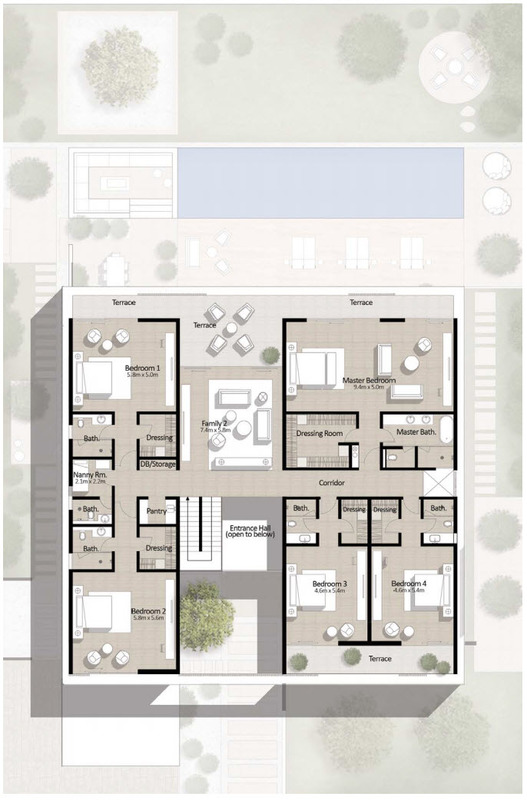 In this community, the resident can also find the world-class education facility for the ward as well as the healthcare facilities which offer a healthy and safe lifestyle to the resident with this the resident will also be facilitated with the recreational facilities too. 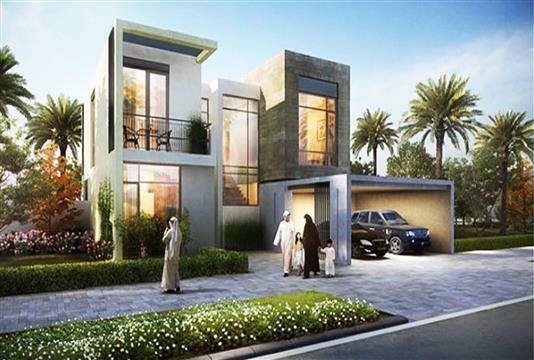 In the Dubai Hills Estate community the resident can have the many facet of expediency with the luxury opportunities to invest in this community that will be highly money-making as well as in this community the resident can also get the wide and beautiful range of various sizes Villas, luxury villas as well as podium townhouses with the array of choices for purchasing a home.